the WonderWorld Comics Civil War II #0 B&W Exclusive Retailer Variant! This awesome virgin cover by Phil Noto depicts the infamous Sinead O’Conner SNL ripping of the Pope photo. This comic will have a much smaller run than the color 1:10 variant. 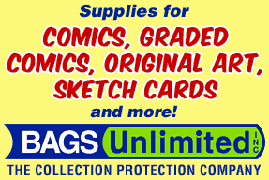 WonderWorld Comics has these comics on sale right HERE…..but not for long! Grab your copy if you definitely need one of these in your collection, also try your luck nabbing one for FREE too! Go to the InvestComics Facebook page. LIKE the InvestComics Facebook page. LIKE the WonderWorld Facebook page. SHARE the post. 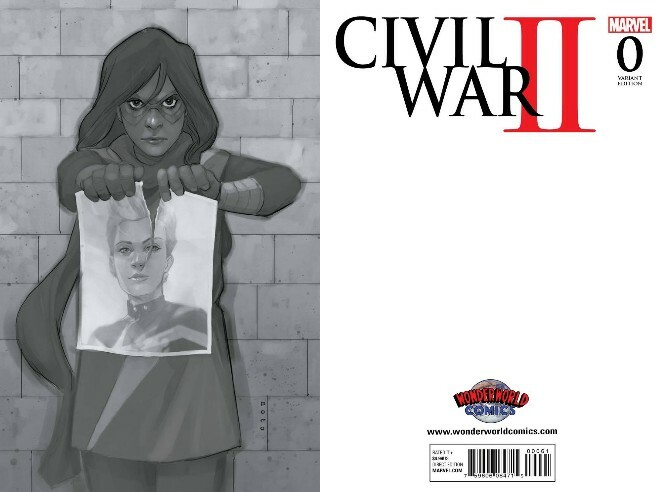 By following these 3 simple steps you are now entered for a chance to WIN the WonderWorld Comics Civil War II #0 B&W Retailer Exclusive Variant!. NOTE: Please be sure to have your privacy settings set correctly so that we can see that you have shared and entered the giveaway. This comic will release on May 18th. A winner will be announced on May 19th. Good luck! Be sure to visit the WonderWorld Comics website for some amazing deals and amazing variants! Fine Print: This promotion is open to participants in the continental U.S. only. If you have won a giveaway from InvestComics LLC within the last 6 months, you are not eligible in this promotion. InvestComics LLC and WonderWorld Comics are not responsible for any lost item(s) or damages shipped after the promotion is over. There will be no replacement item(s) shipped out once the product is in the sole possession of the delivery service of WonderWorld Comics’ choice. Please allow an ample amount of time in receiving your comic book after its release.